Lahore: The Lahore Development Authority (LDA) has successfully auctioned tenancy rights for rooftop restaurant space at the Liberty Park and Ride Plaza for Rs 15.76 million per year. The public auction for tenancy rights was held yesterday at the LDA Community Centre in New Muslim Town, Lahore. 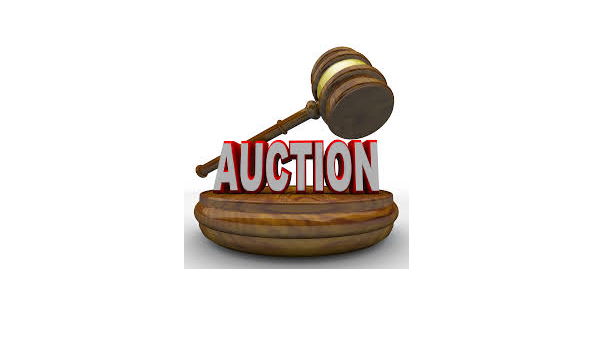 Several parties took part in the auction, and the highest bid was placed by the Monal Restaurant administration, which was granted tenancy rights for 10 years. The successful bidder will use the place rent-free for the first 6 months.